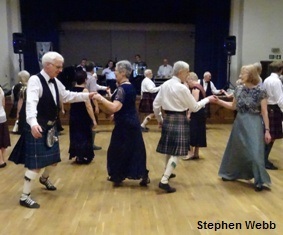 We are a Scottish Country Dancing club based in London, England. several of which are to bands from Scotland. 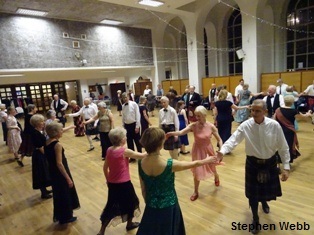 Our dances are held in the lower hall at St. Columba's Church Hall, Pont St, SW1X 0BD.